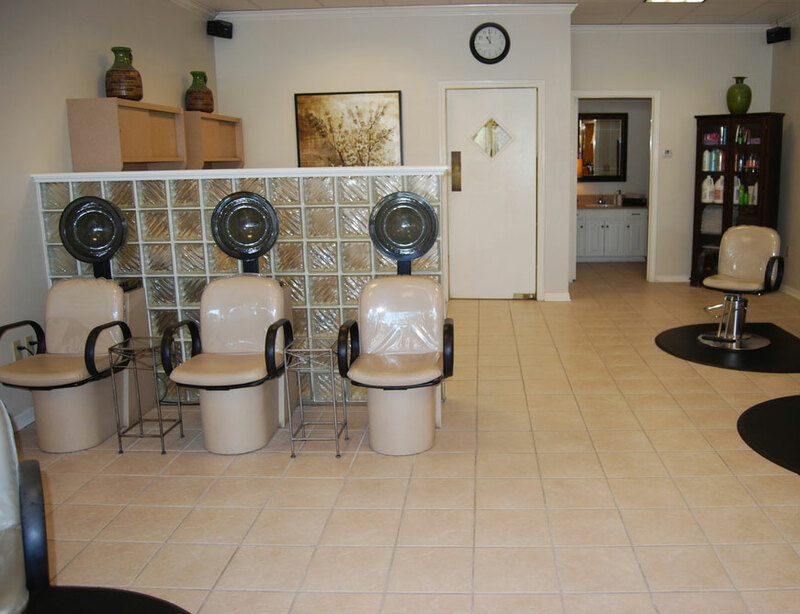 At Salon Sarah, we offer a friendly, relaxed and professional working atmosphere for stylists who are passionate about their chosen profession, have a desire for continued education; and are committed to applying their skills and creativity to serve our clients. Do you share our vision? Then come join our team! 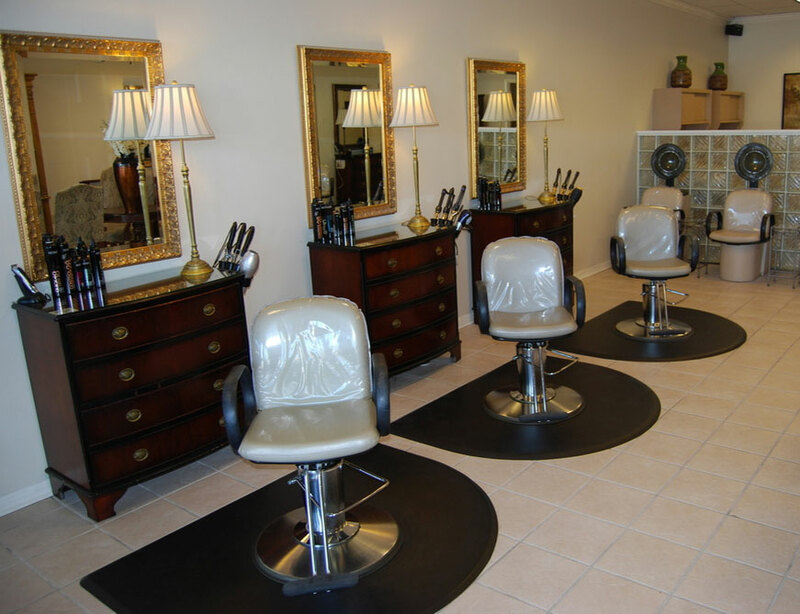 We are currently accepting applications for full-time and part-time stylist positions. Please call (512) 864-0869 to inquire.